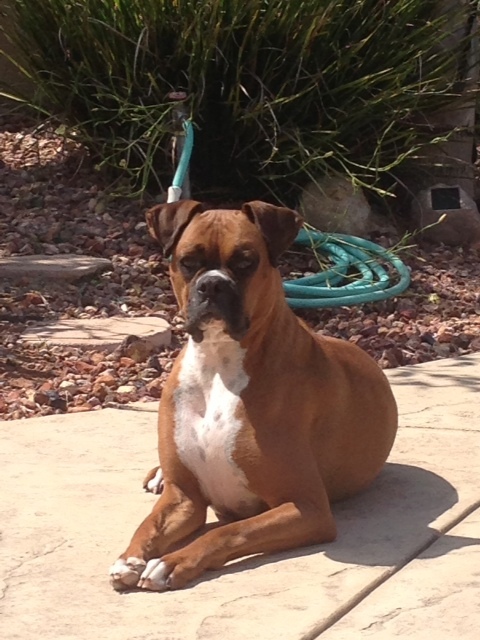 Alexander is a good looking dude and he knows it. He has the classic boxer look, tall, handsome, flashy fawn but he doesn't let his good looks get to his head. 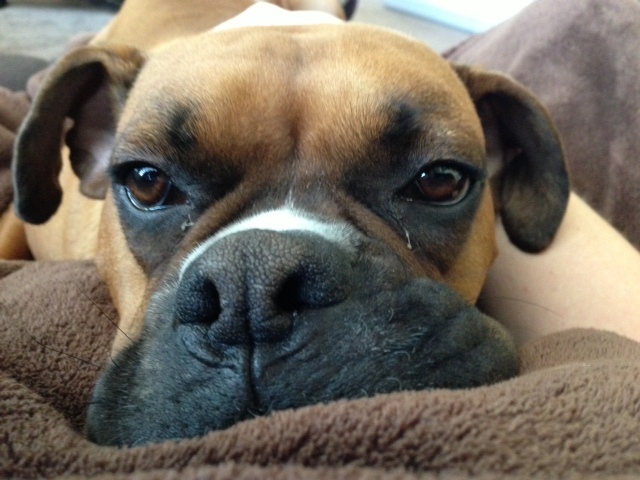 He is as gorgeous on the inside as he is on the outside. 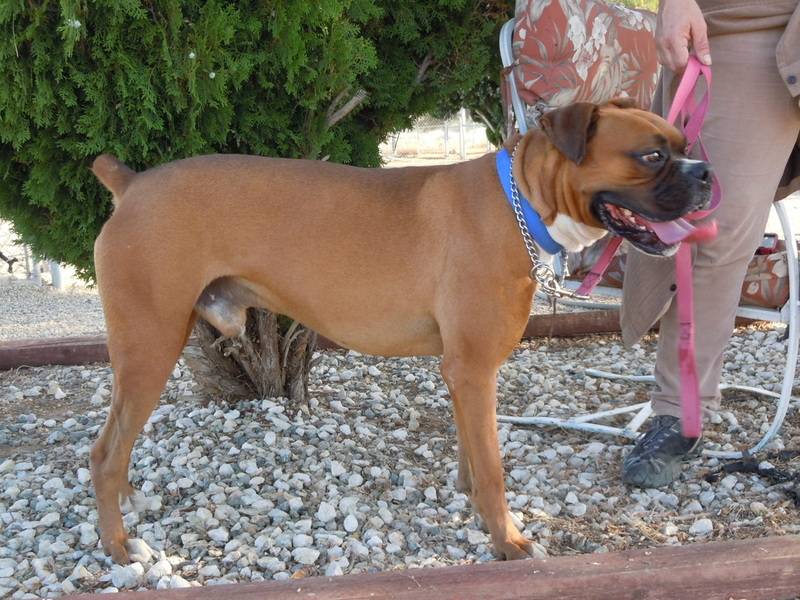 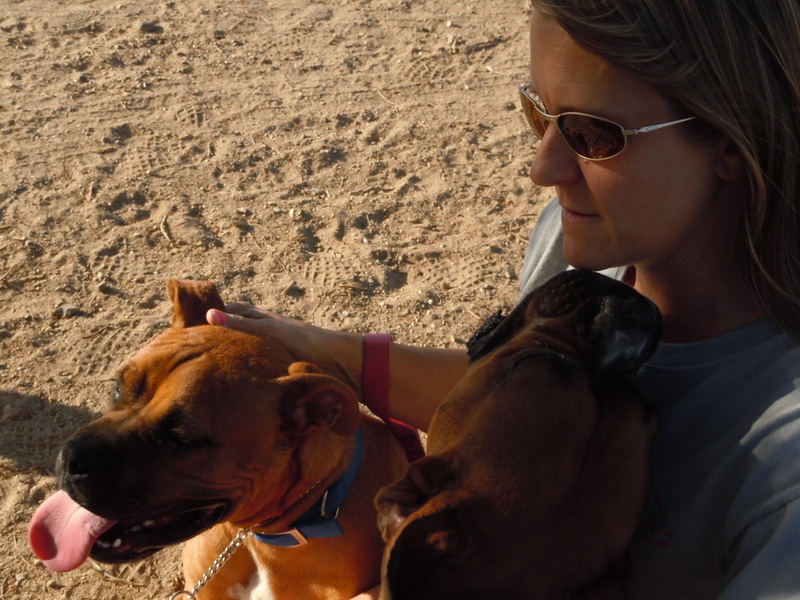 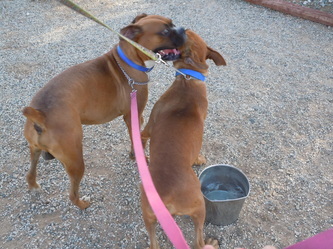 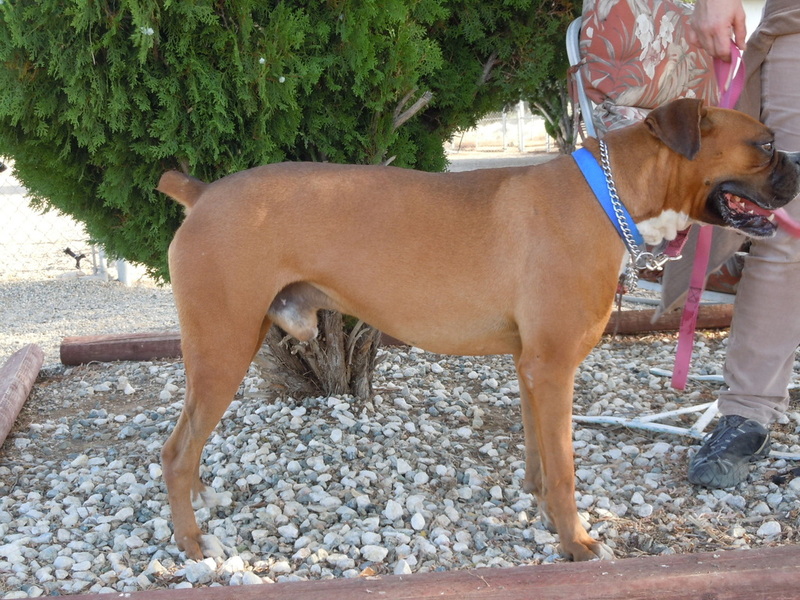 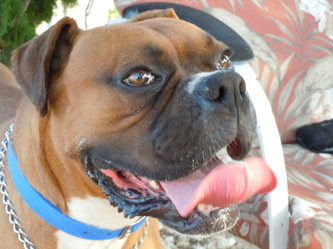 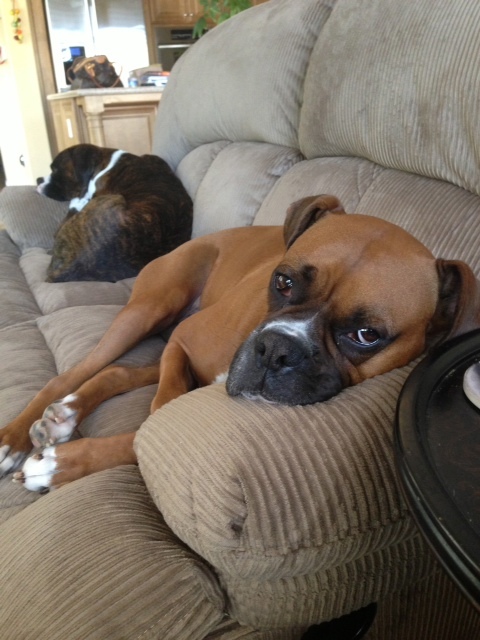 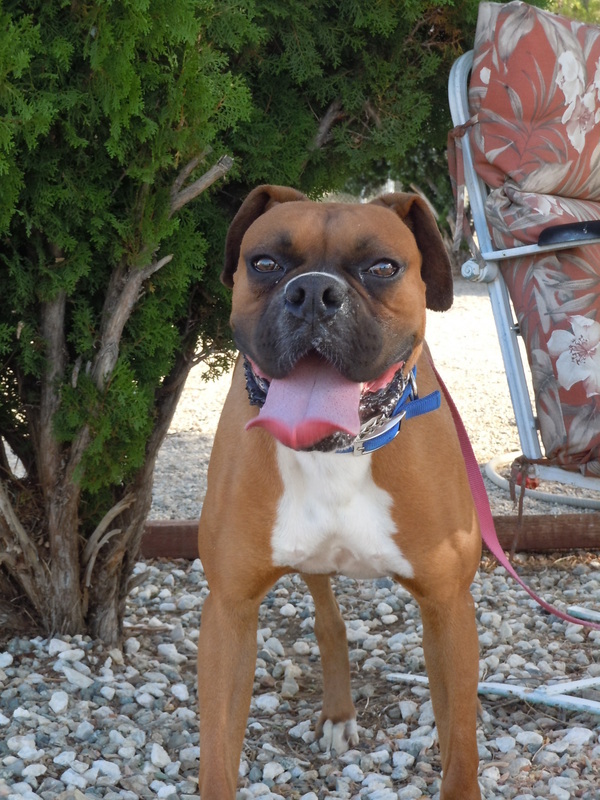 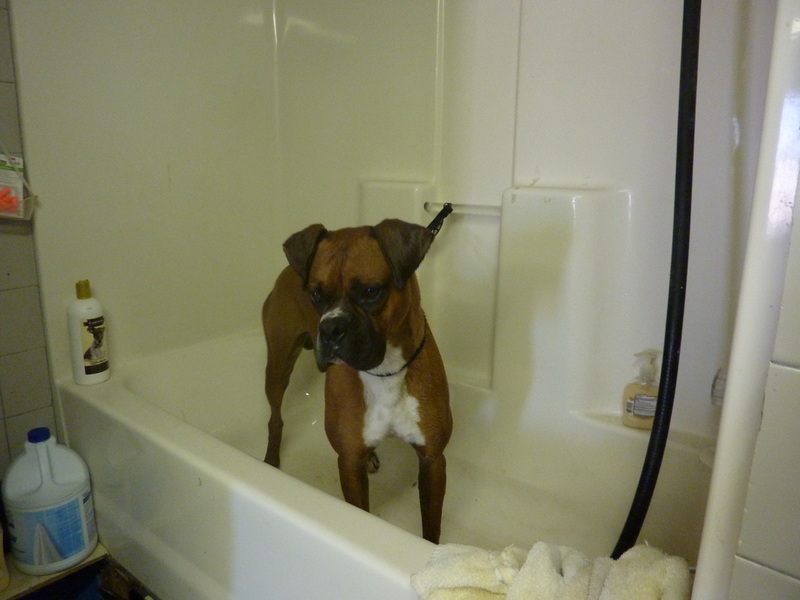 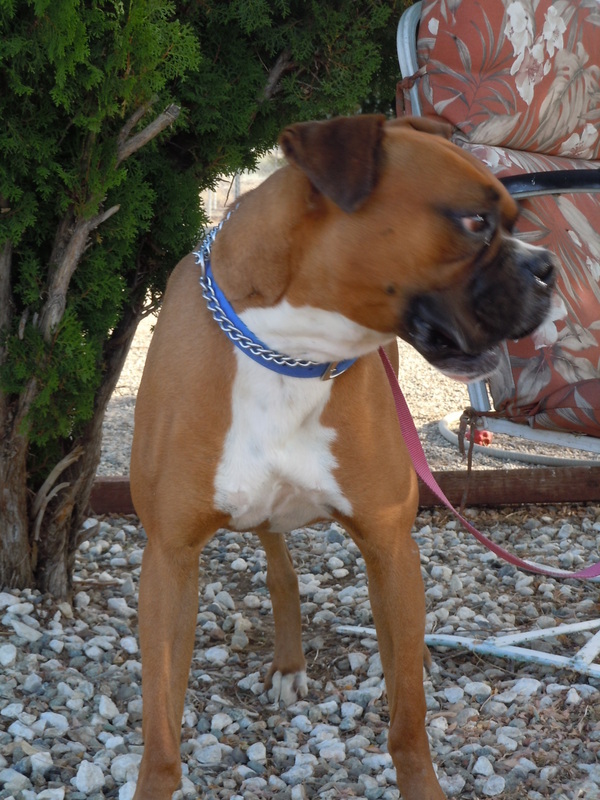 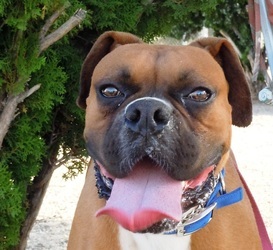 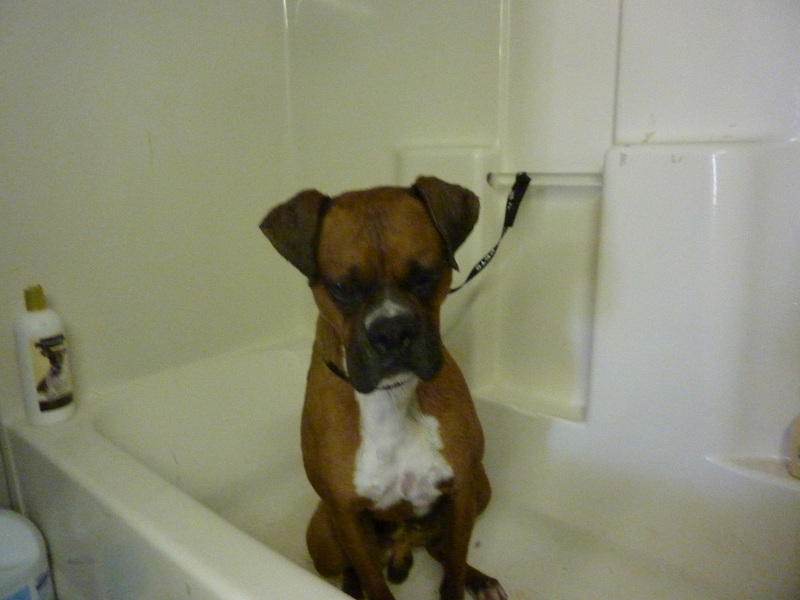 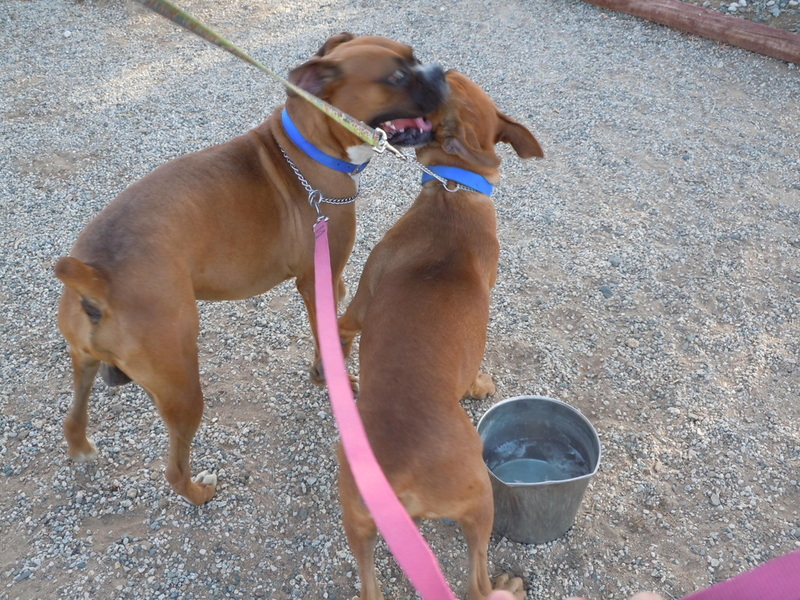 He has the classic boxer temperament, happy go lucky, fun and ebullient. 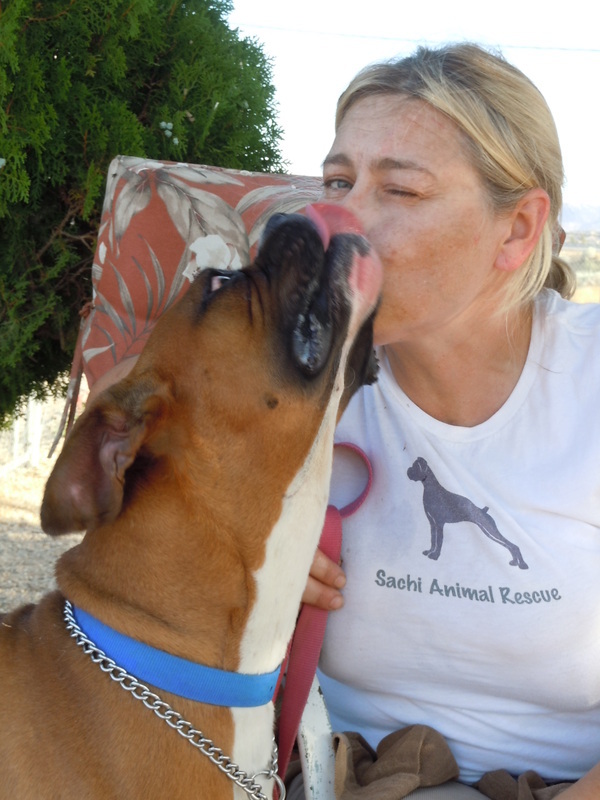 He loves being the center of attention, which is nothing unusual about the boxer breed, but also has a lot of love to give. 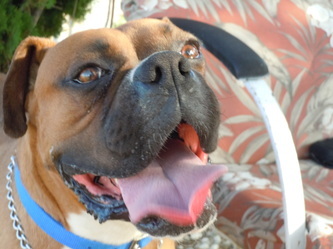 He adores people and is good with other dogs as long as they don't create too much ruckus. 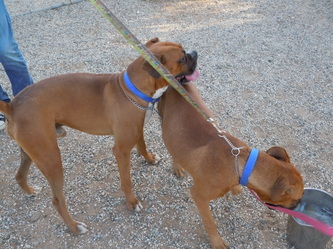 Our gorgeous Denzel and Mr Alexander seem to have any unspoken rivalry fighting over the title of SAR's hunk of the month! 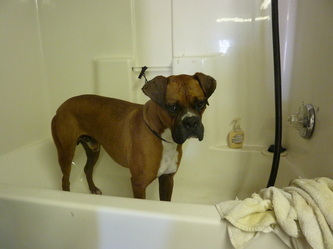 However the ladies can not keep their paws off this gorgeous hunk of a boxer. Alexander is all male and if you don't mind sharing the spotlight with your dog, Alexander is your guy!